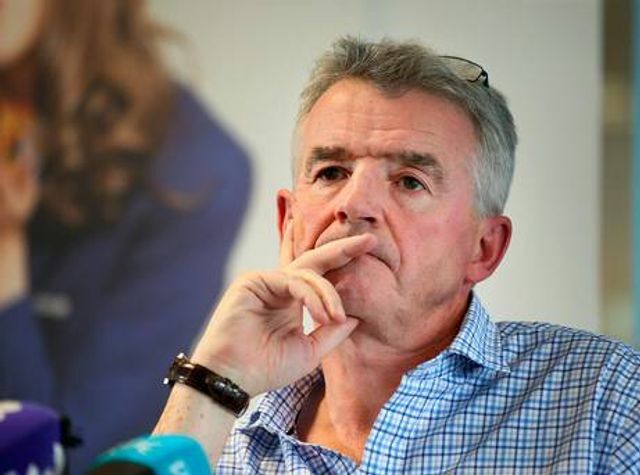 Ryanair: bleeding hole in foot - smoking gun in hand. Ryanair have this week announced plans to cancel up to 50 flights a day for the next 6 weeks. It’s estimated that approximately 400,000 passengers could be affected, and that the whole episode could cost Ryanair €25 Million. When it comes to flight cancellations to and from airports within the EU, the main law is contained in EU Regulation 261/2004. Re-Route the passengers to their final destination at a later date at the passenger’s convenience. You’re informed less than 7 days before departure and you’re offered appropriate re-routing which would mean (1) you can depart no more than 1 hour before the scheduled flight time, or (2) arrive less than 2 hours after the scheduled arrival time. You are also not entitled to compensation if the airline can prove that the cancellation is caused by extraordinary circumstances which could not have been avoided even if all reasonable measures had been taken. €600 for all other flights. This means that while most people will look solely to the Regulation, if you can show damages beyond the amount awarded as compensation under the Regulation, you could be entitled to proceed against Ryanair for damages for breach of Contract. What About Ryanair’s Terms and Conditions? Ryanair’s terms actually offer an extra option to the Regulation stating that in exceptional circumstances they might offer to fly you from a different airport to a different destination city within the destination country. Lovely. Under EU Regulation 261/2004 if your flight is delayed for over 2 hours (subject to the length of flight) you’re entitled to “be offered free of charge two telephone calls, telex or fax messages, or e-mails.” For the sheer banter factor of it we implore you to ask for access to a telex machine. DO IT. Brian Conroy, who wrote this piece, is a solicitor in Leman's Dispute Resolution Department. Brian is a big fan of Ryanair's and sincerely hopes that it has telex machines scattered across the dozens of airports it services.